How much do I need to pay for tuition fee on my enrollment? – Tesda Online Program is totally FREE you don’t need to pay for any courses you want to take. Take all tesda courses as long as you can. How can I enroll or register in TOP courses online? – For you to access the list of online courses in Tesda Online Program, first you have to register and make an account. 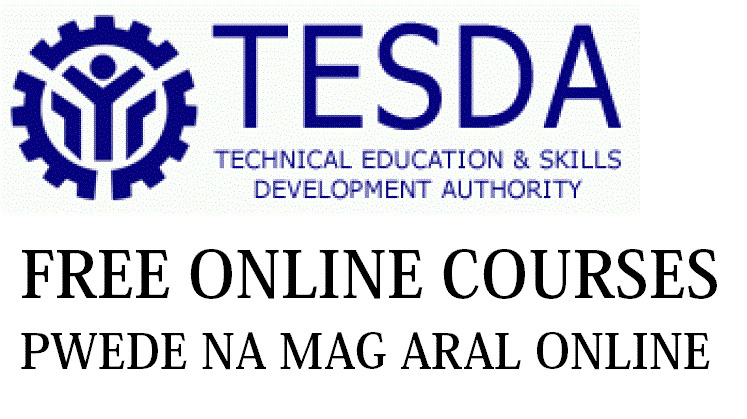 For better tutorial on How to enroll free tesda courses online program go to here. Do we have an certificate after we complete the online courses in TOP? – No you can’t get it online, you can only get those certificate if you take up an assessment exam, so if you think you are ready enough you may go to National Certification at any TESDA accredited assessment center or venue. TOP Contact for Technical Support? If getting some problem regarding this program of TESDA you may contact below the said details below. To contact the TESDA Office near you, please browse this page and share if you think it help?